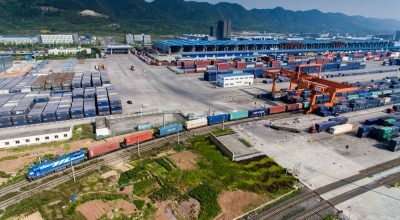 Although typical load for Oversize transport , its destination – definitely not. 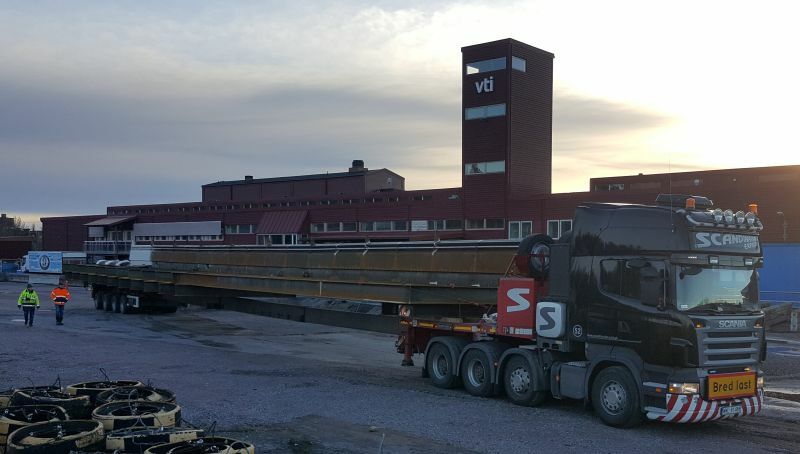 Steel footbridge (36,30 m length x 4,49m width) delivered form Bialystok area to Swedish National Road and Transport Research Institute (VTI) will be used for durability / crash-test and research. 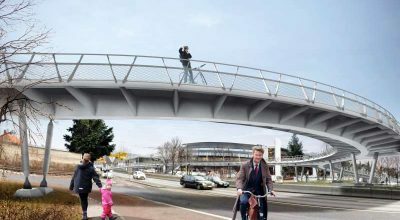 The footbridge is a component of bus terminal infrastructure in Sweden, so that among other bus-crush test is planned. Research results will be crucial for further stages of investment and will contribute to increase safety of road infrastructure and transport development.